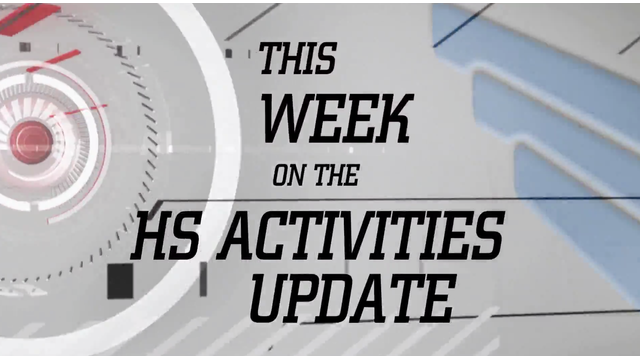 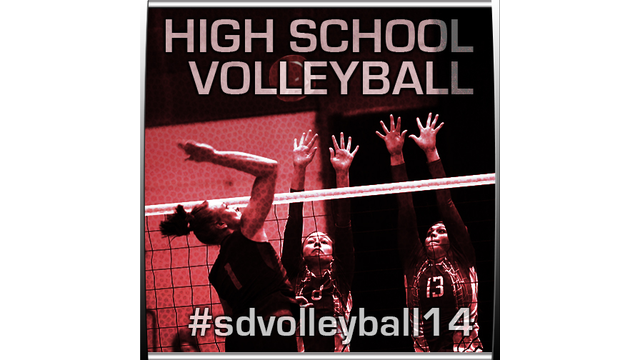 All four games are available for viewing now on YouTube. 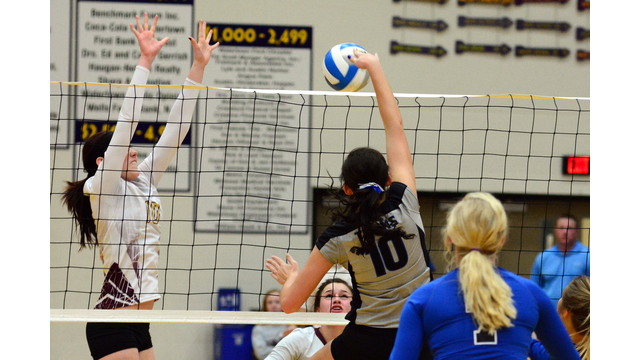 Day 1 of the State Volleyball tournament is complete with 12 total teams still in the running for a state championship. 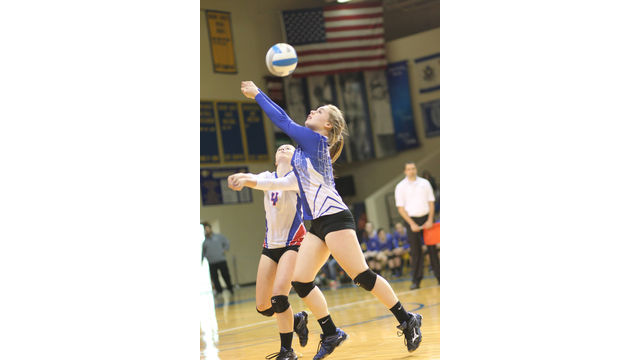 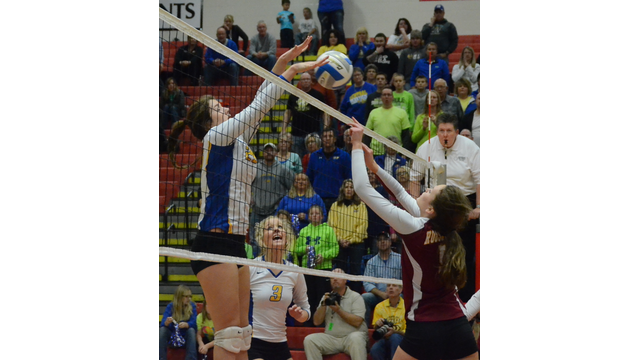 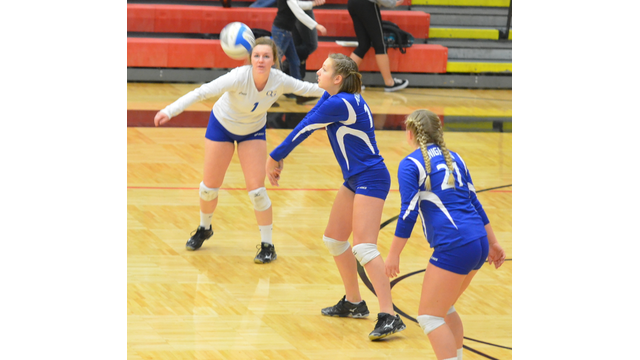 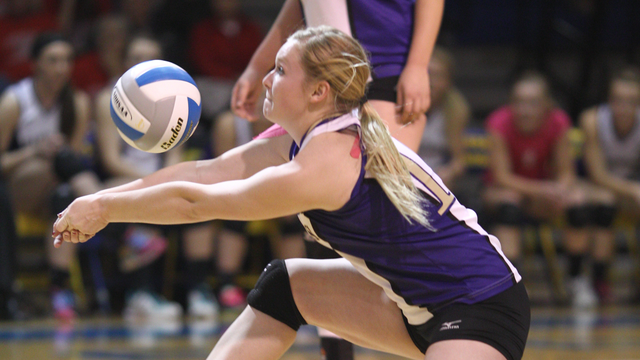 Sioux Falls Christian swept Sisseton 3-0.